It's one of my resolutions! I find if I start one fast, it gets done...cuute cards! my husbands family had to tell me to stop sending them thank you notes. I still do them a lot and always make my son send them. It's just "right"! oooo i really love the second one! I send thank you cards for things like graduation. I really should send them for birthday and Christmas, but I just never have. It's definitely a fading tradition, which is very unfortunate :( I guess people just send thank you texts now. 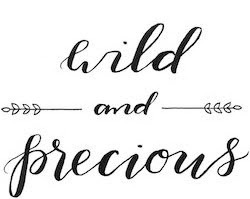 I love love love the second one! I bet you could attempt to make that our of stamps!! very very cute!! 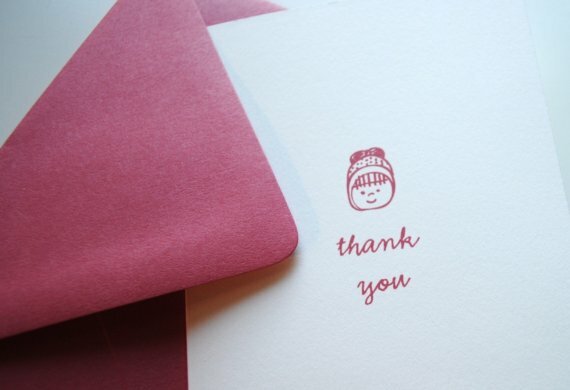 PERSONAL thank you notes are important! A mass printed "Thank you for sharing our special day with us" printed on a wedding photo does NOT cut it. I'll be like, "uh, sure...but what about that $50 gift I bought you?" I try to be a good thank you writer. Sometimes a gift here or there falls through the cracks, I'll admit. But it really is so important to acknowledge and thank people for thinking of us. I love the name you've chosen for your daughter. Very pretty! i'm so honored to be wiggled!! and in honor of such, i'm passing on my local band love (seattle) called "the head and the heart". & once you have lil magnolia, you'll prob get more gifts and need more thank you's so now you have an excuse to scoop up some cute ones! thanks for the wiggle, blair :) I feel so special!! unfortunately, thank you cards are a fading tradition, but i love to send them. my mom had me writing them since i was young and she still checks in to see if i still send them out! i always like to be one step ahead of her! 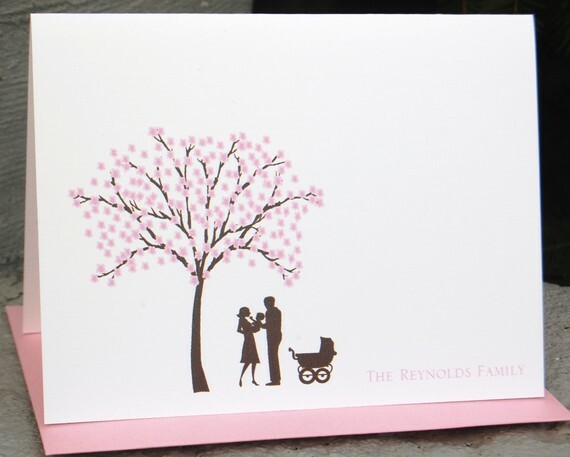 i love the first card with the little family under the tree! so sweet! 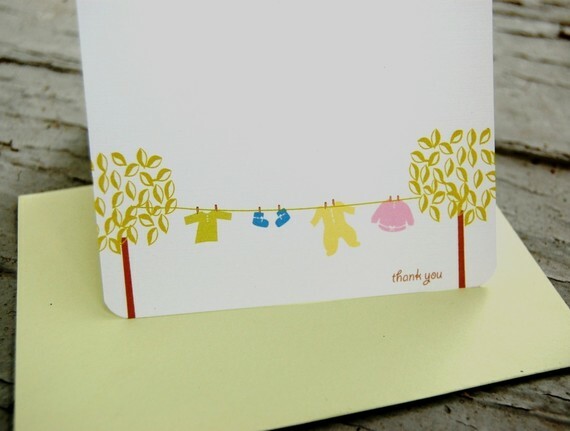 i have this overwhelming desire that my thank you notes appear smudge-free and neatly written, in pretty lines straight across the card, filling up equidistant areas balanced with blank spaces. i'm so weird. so it takes me forever to write 'em, ha. Wiggled?! This made my day! Thanks so much! Good luck with the sea of thank you cards! I always enjoy you wiggles day and seeing what artist and blogs you have in store.